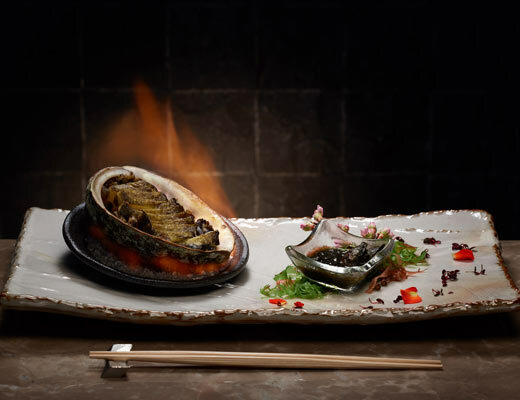 Tempura, teppanyaki, sushi and sashimi are presented with artistic flourish at Kowloon Bay’s multi-concept Japanese restaurant. 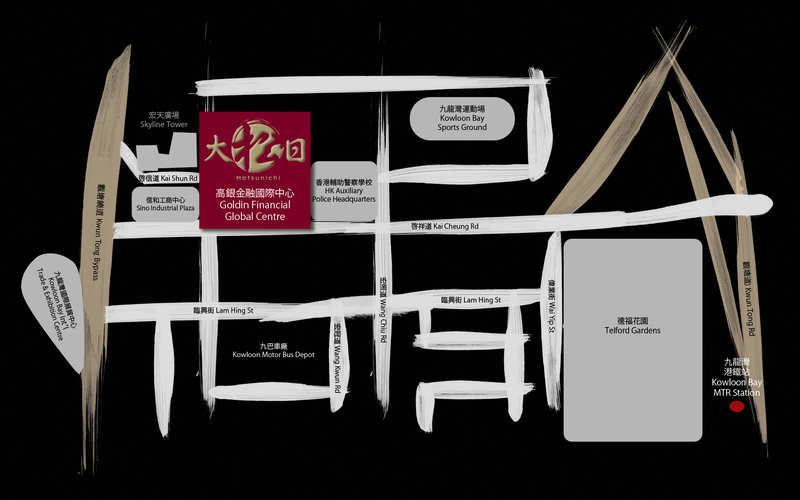 Spanning 10,600 square feet in Goldin Financial Global Centre, Matsunichi serves modern Japanese cuisine fresh from the counter, alongside bottles of premium sake for pairing. 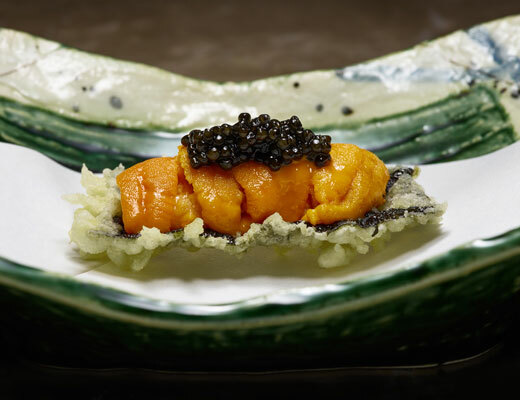 Authenticity and artisanal flair make their mark at Matsunichi. 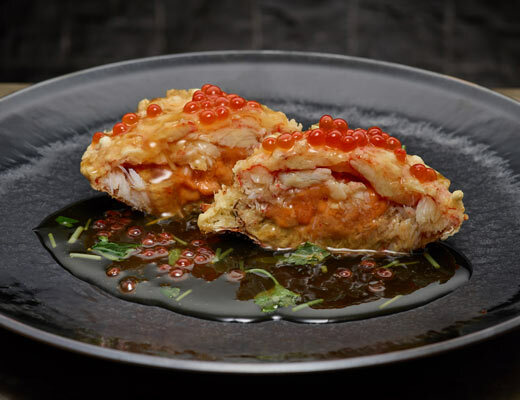 The culinary team brings an authentic taste of Japan to the table – whether for lunch or dinner, satisfying set meals, creative tasting menus, and exquisite à la carte options. Matsunichi’s expert chefs were hand-picked in Japan. 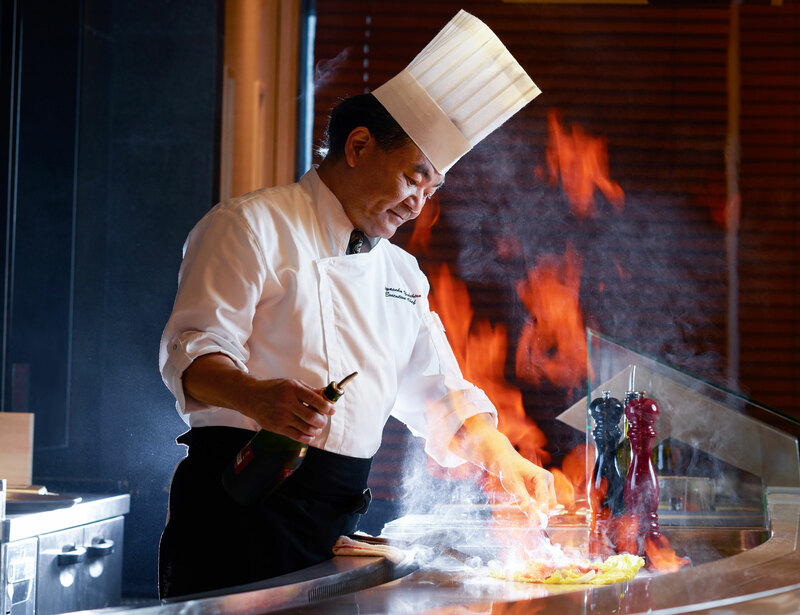 Executive Chef Miyasako Yukihiro brings his more than 40 years of expertise to leading the Matsunichi team. 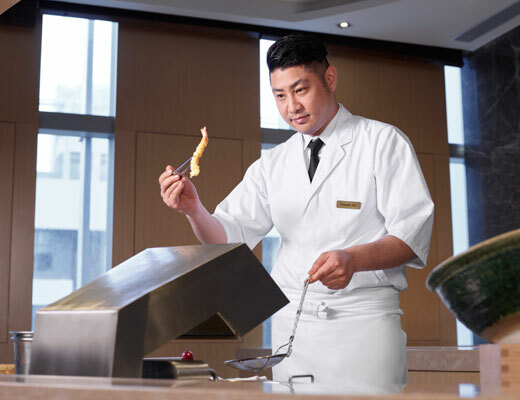 Chef de Cuisine Jiro Fukuda, who has honed the art of deep frying for more than two decades, steers the tempura counter. © 2017 Matsunichi. All rights reserved.